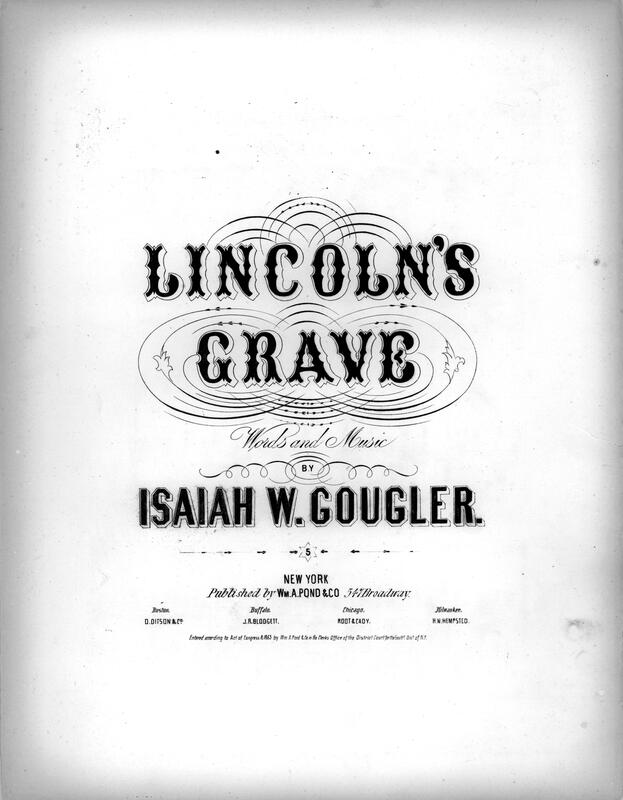 Song for high voice and piano that comments describes President Lincoln as a "martyr of freedom." Sheet music from the Alfred Whital Stern Collection of Lincolniana, Library of Congress Rare Book and Special Collections Division. Associated with the Union side. The hand that hath slain him, how vile, O how vile! To mar that fair visage so kind and so true! But wither and perish a doom justly due. Against thy blest mem'ry O who dare offend! And not to its altar his best off'rings bring. The hand that hath slain thee, how vile, O how vile! Public Domain. 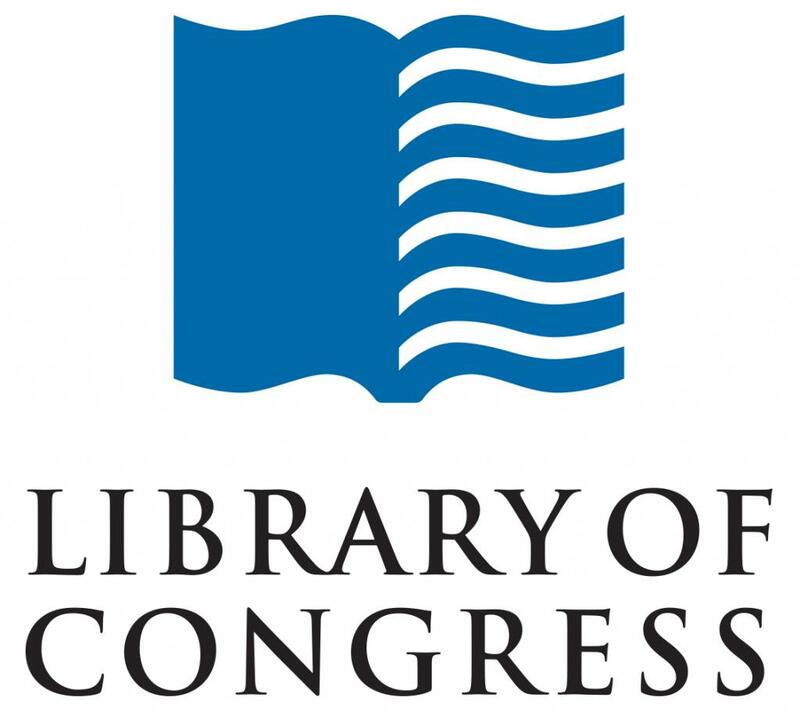 Suggested credit line: Alfred Whital Stern Collection of Lincolniana, Library of Congress, Rare Book and Special Collections Division.